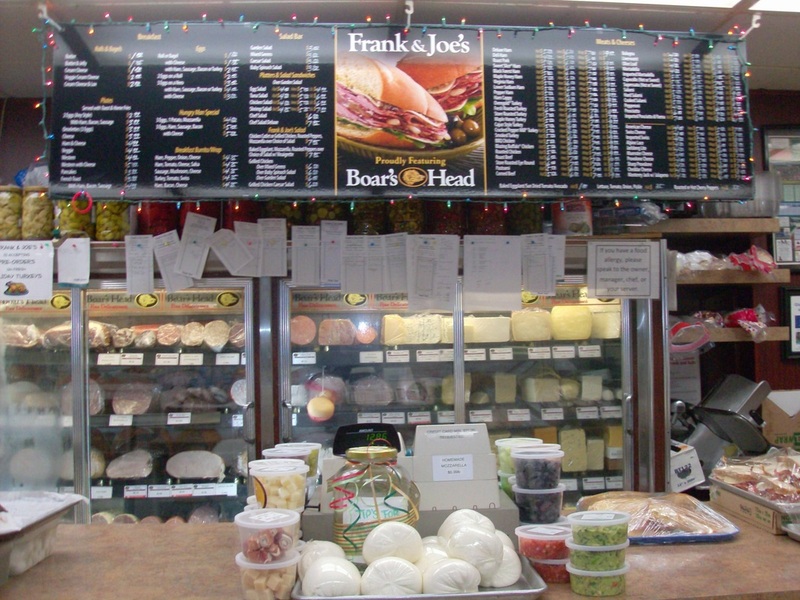 Frank & Joe's Deli of Pleasantville promises convenient store hours and days of operation. 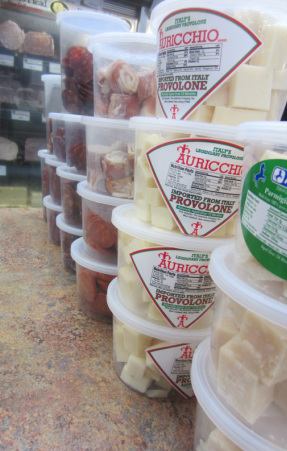 A clean and attractive store location featuring value driven Italian specialty food products and services. A consistent high level of hospitality and shopping experience every visit. Catering orders placed, sandwiches served and salads prepared will meet and exceed our customer's expectations. We guarantee it! "Business People of the Year"
2010 Pleasantville PBA "Business People of the Year"